ServiceNow chief communications officer Alan Marks teams up with Edelman again, having worked with the world's biggest global PR firm during his time at eBay. 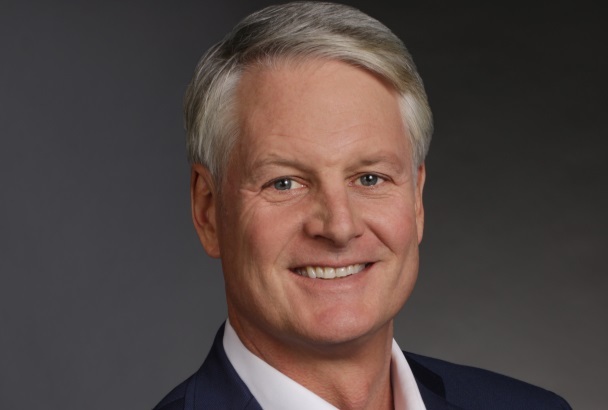 Former eBay CEO John Donahoe joined ServiceNow in April. SANTA CLARA, CA: Cloud computing software company ServiceNow has chosen Edelman as its U.S. agency following a competitive review. Edelman beat three other firms in November to win the U.S. comms and thought leadership brief. It will replace incumbent Connect Marketing, which declined to re-pitch for the business, at the start of January. Connect had worked with ServiceNow for the past two years. "We were very pleased with the work they did for us," said ServiceNow chief communications officer Alan Marks. "It was a good, competitive review process with a number of agencies. We felt Edelman was the right choice to take us forward over the next few years." Up to seven firms responded to the initial RFP, and four were chosen to pitch for the business. Former eBay, Nike, Avon, and Gap comms exec Marks landed at ServiceNow in May, rejoining former eBay CEO John Donahoe, who took on the top executive role the previous month. Marks was SVP of corporate communications at eBay from 2008 to 2015, where he also worked with Edelman. He was succeeded as communications leader by Dan Tarman. Prior to joining ServiceNow, Marks was MD and CCO at Emerson Collective, an organization focused on education, immigration reform, the environment, and other social justice initiatives. ServiceNow is a cloud-based platform designed to simplify workflow and make companies more efficient.